Jessica Gordon is the Managing Partner at Nubaire & Co., the parent company of online boutique LUVOQA. Co-founding LUVOQA, Ms. Gordon sought to bring to the intimate product space her experience in and knowledge of e-commerce, visual and media arts, and health and sciences. Ms. Gordon comments: "We designed LUVOQA to be accessible and informative. Sexuality is for everyone, and everyone expresses their sexuality differently. We aim to enhance everyone's pleasure through body safe, non-toxic intimate products." 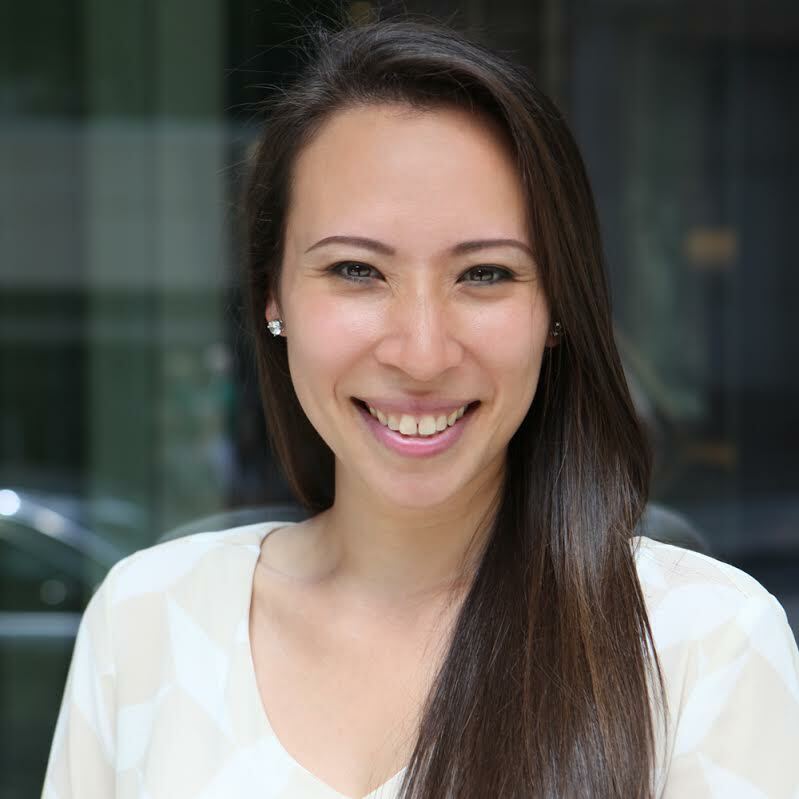 Prior to managing LUVOQA, Jessica was a clinical neuroscience and imaging researcher at Weill Cornell Medical Center and in the Department of Psychology at Columbia University. Jessica holds an M.S. in Clinical Mental Health from Columbia University and a B.S. in Cinema and Photography from the Roy H. Park School of Communications at Ithaca College.